With many taking sides on the Parti Québécois’ proposed Charter of Values, Concordia University’s official stance remains to be seen. University President Alan Shepard who consider’s Concordia’s diverse community of some 46,000 students from over 150 countries as a strength, is consulting with the Board of Governors before making a proposal on the university’s stance regarding the charter that promotes the secularization of Quebec public institutions. “I would like to reassure the Concordia community of our deepest respect for diversity, inclusion and freedom of thought,” said Shepard in a statement issued on Sept. 18. Shepard wrote it is too soon to know what exactly will be included in the legislation. The university is waiting for this draft legislation to be tabled, and will only then take a position. “During Thursday’s [Sept. 19] board of governors meeting, the president consulted with governors on the proposed Charter of Values and will continue to consult with the Concordia community,” said Concordia spokesperson Chris Mota. In the released statement, Shepard encouraged Concordians to participate in this public consultation process set up by the Quebec government, by sending comments to Bernard Drainville, the minister responsible for Democratic Institutions and Active Citizenship. 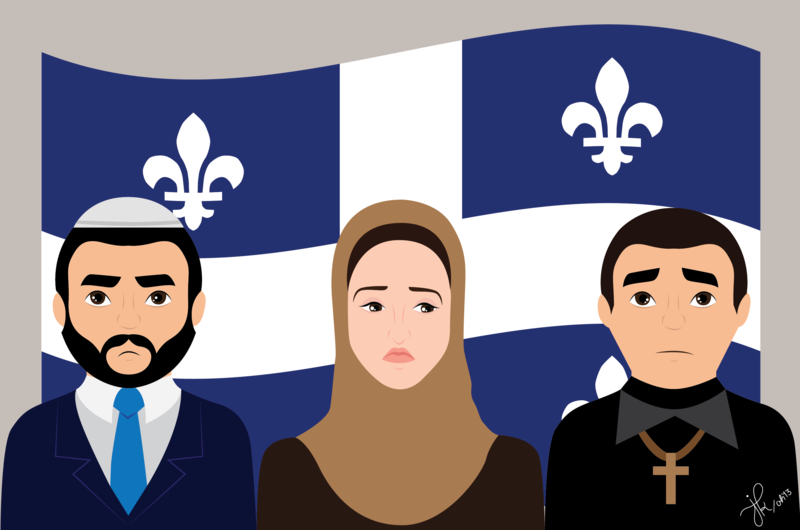 The charter’s five proposals are: to amend the Quebec Charter of Human Rights and Freedoms; establish a duty of neutrality and reserve for all state personnel; limit the wearing of conspicuous religious symbols; make it mandatory to have one’s face uncovered when providing or receiving a state service; and to establish implementation policy for state organizations. “The board is committed to respecting the diversity of the Concordia community,” said Mota. Other universities and CEGEPs in Quebec have already made known their positions on the proposed charter. On Sept. 17, McGill University sent out a news release where Principal and Vice-Chancellor Suzanne Fortier affirmed religious choice and cultural diversity as essential values for the McGill community and opposed the charter. Richard Filion, Director of General of Dawson College, also opposed the proposed charter. Bishops University, Vanier College, and John Abbott College are among the schools yet to have taken a position. With files from Kelly Duval. Where are you getting what you are eating?